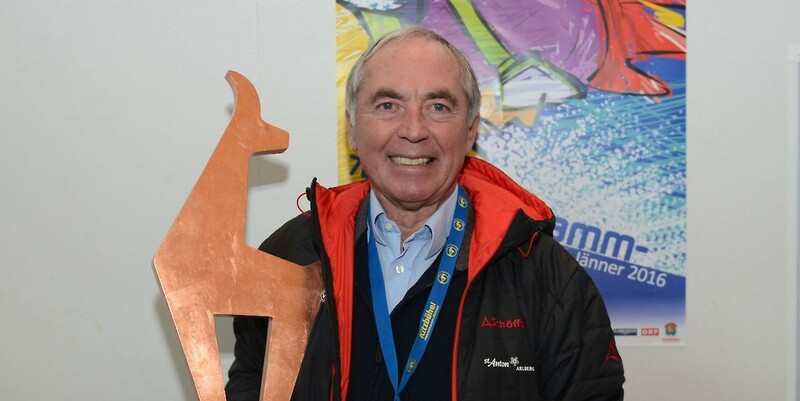 Mr. Schranz, how do you feel the Hahnenkamm-Races have developed over the years? Kitzbühel always does a very good job, you really have to compliment them on that. Luckily, the snow always arrives just in time. Also, everything has gotten a lot easier since my time. Even the trophies are nicer. The organisation of the races wasn’t as strict in your day. I mean, just think about the fans who constantly flocked around you. What was that like? No, it was never that chaotic. You can see how happy all the people are, so you enjoy having them around. I still remember that, when I used to live near the train station, some fans followed me all the way to my doorstep – that was in 1970, I won twice in a row. What comes to mind when you think of Kitzbühel? Coming back to a place where you have won, is always a nice feeling. I only have positive memories of Kitzbühel. If you were one of the top five on the Streif, then you were great – that’s all that counts. What value do the Hahnenkamm-Races have in the World Cup? A high one! For example, Kitzbühel doesn’t have to apply for any World Championship, because they already have their own sort of "small World Championship" with the Hahnenkamm-Races. That’s the best that can happen – you have set an example for everyone.